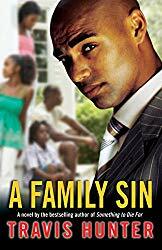 Karim Spencer, raised in the home of a bootlegger in a run-down neighborhood, has gone on to become a successful businessman with a tony home, a beautiful girlfriend, and a son. 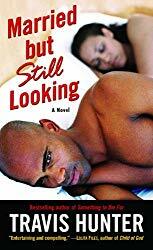 But memories of tragedy and betrayal have kept him entrenched in the past, as have the living reminders of his former life, including his down-on-her-luck sister, Nadiah; JaQuan, Nadiah’s thugged-out teenage son; and Karim’s older brother, Omar, serving a life sentence for a crime he didn’t commit. 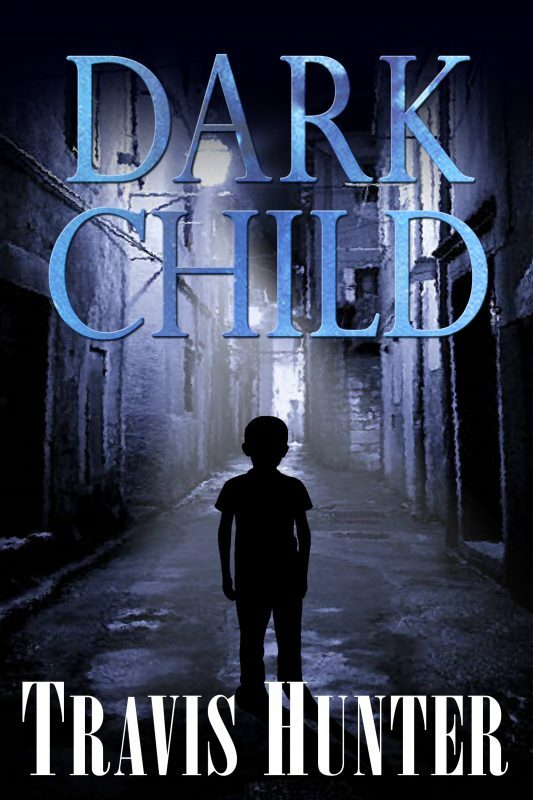 As emotions reach a boiling point, does Karim have what it takes to set JaQuan on a straight path, clear his brother of a bogus indictment without jeopardizing his own future, and hold together the family that he so desperately loves? Without hope, Nasir shuts down. But after five years he’s suddenly free and surprised to see how much the outside world has changed. 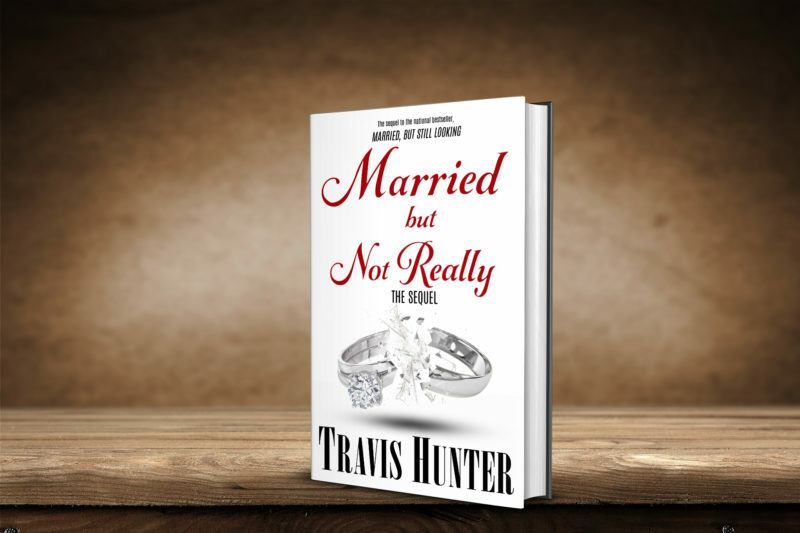 He discovers he has a daughter, Brandy, who believes her father has been away in the army all this time. His girlfriend, Ayana, is now involved with Alonzo, a wealthy, possessive man. Nasir’s life takes another turn when he finds out that his mother has taken to drugs to ease the pain over his fate. 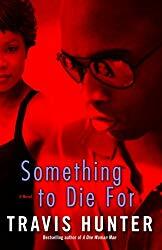 Ayana, meanwhile, struggles to break free of Alonzo’s jealous grip and gets a taste of his seemingly endless rage.